Did we scare you? Sorry if we did, it’s only because we’re getting in the Halloween spirit here at Owens Murphy! Halloween is one of our favorite times here in Little Rock, and if you’re about to take the kids Trick-or-Treating later this month we’ll take you through some of our favorite neighborhoods to do so! 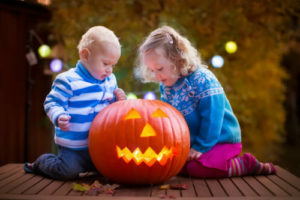 The Little Rock Heights neighborhood is located on the northwest edge of town near the Arkansas River, and its streets are always full of residents getting in on the Halloween fun! Wherever you see a house with lights, you’ll find lots of candy. The Chenal Valley is situated at the far west side of town, and it’s a growing hotspot for all kinds of trick or treaters! Keep an eye out for the big houses next to the Walmart; you’re sure to get a good haul! Situated right off of Interstate 430, Pleasant Valley is one of the most affluent parts of Little Rock. In your kids’ minds, that means all the candy bars they can get! The residents really go all out on decorating and making it a great experience for all. You might need a car that’s able to carry that much candy. Check out the Golf Alltrack! Of course, if you’re not about the whole neighborhood scene, there’s always other options. One of our favorites is the Boo at the Zoo, being held from 6-9 pm October 22-31 at the Little Rock Zoo! The zoo is filled with lights and Halloween-themed festivities, and it’s a great time for everyone. However you’re celebrating the Halloween season, we hope you stay safe! 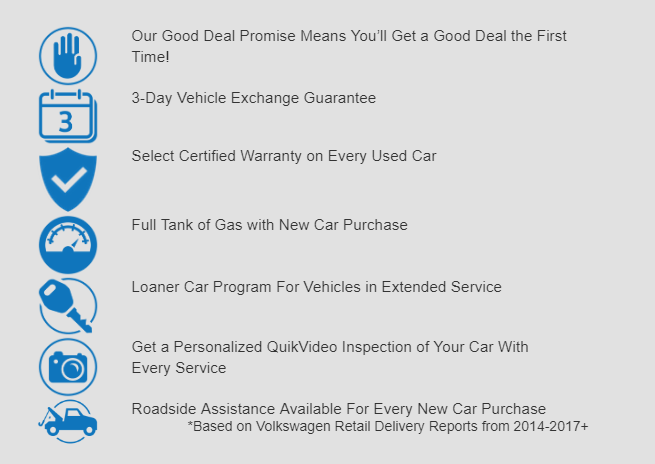 If you need anything done to your Volkswagen vehicle be sure to contact our team at Owens Murphy Volkswagen. We’ll get you back on the road in no time!